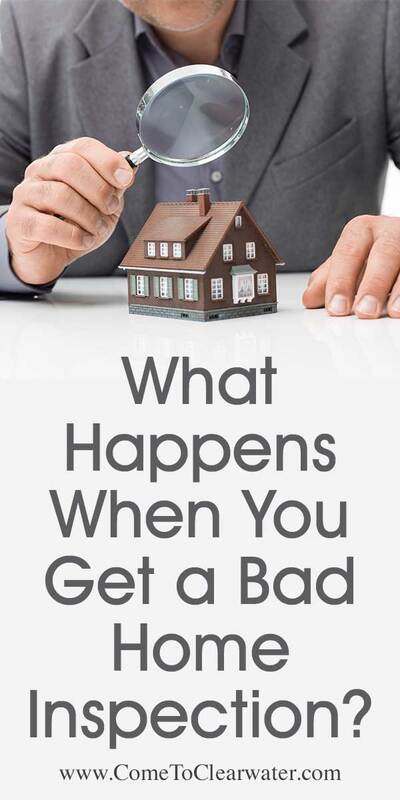 Top Tips for Buyers – What Happens When You Get a Bad Home Inspection? Here are some tips for buyers about what to do when you get a bad home inspection. You spent weeks trudging through home after home and you finally found it, the perfect home. You offered and counter-offered and finally got it! But now your excitement has come crashing down. The home inspection came back with some problems that were a bit more serious than replacing some woodwork or painting. So what do you do now? First, take a deep breath. Step back and remember the reason why you got the home inspection in the first place. Would you want to go through with the sale and then find them? Of course not. Home inspections are done to protect you; to find any troubles before you buy, so be glad things were found. Anyone who’s been through it will tell you that emotionally it’s no fun, so step back, get some perspective and then act. Next, turn to your Realtor for help. They’ve been there before and know what is fixable and what you should run from. 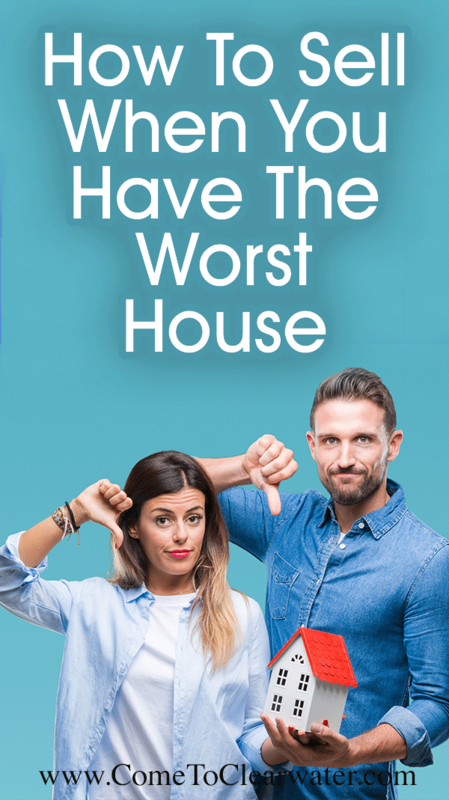 Your Realtor will be able to get professionals into the home to see the extent of the problem or problems and then get estimates for fixing it. Then you can make smart decisions about whether to walk away from the contract or negotiate who will fix it. You’re best bet is to remember that if the sellers won’t negotiate, walking away may be the best bet. If the sellers will negotiate there are a few things that you need to decide with your Realtor. First, how much can you afford to contribute to the repairs? Then take that figure and decide do you 1) just pay out of pocket and do it yourself after settlement; 2) negotiate with the seller to reimburse them for your agreed upon portion of the repairs; or 3) ask for a credit against the selling price or closing costs, If you choose option 1 remember to let the settlement company know the sellers portion of the agreed upon repair costs so it can be paid to you out of the proceeds. 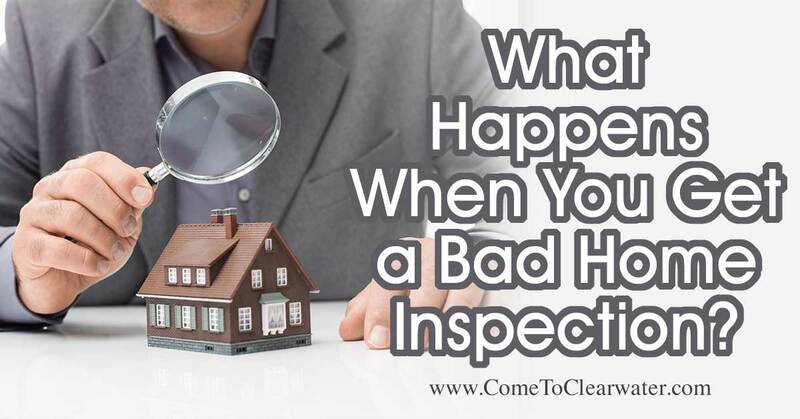 A bad home inspection isn’t the end of the world, or even the end of the contract. Remain calm and think it through. It’s happened. Your beloved family member has passed away. While dealing with your grief, you’ve discovered that your family member has made you executor of his or her will. So now you have to deal with disposing of their worldly possessions, including their home. 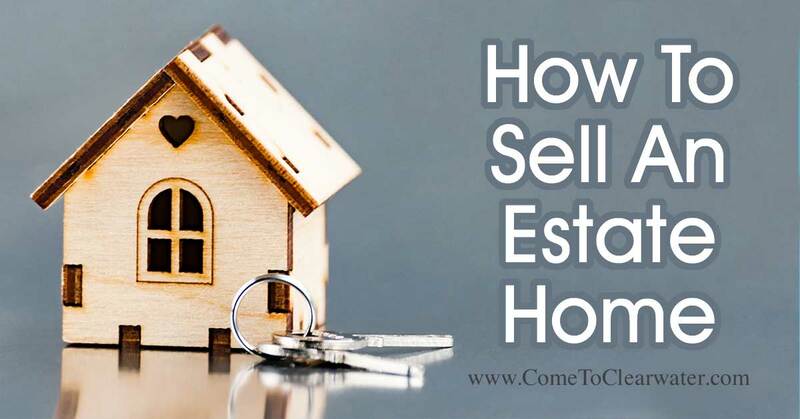 So what will you have to do to sell an estate home? Well, the actual sale process is the same as any other: clean, declutter, stage and list. In fact, you’ll probably be emptying the home anyway in the process of finding and making a list of all of the deceased’s belongings for probate. Probate is the process where the property (all their stuff, money, cars, homes, furniture, etc.) of the deceased is transferred to the beneficiaries underthe will, or in the case of there being no will how the law where the deceased lives says should be the beneficiary or beneficiaries. This is where things can get complicated. Part of the probate process is paying taxes, both state and federal. You also have to provide an accounting of all the stuff and how it was distributed to the beneficiaries, or the probate court. So here are some things you’ll need to take into consideration. First, if the will states that the home is to be given to someone specific, then you having to sell it as the executor isn’t happening. That is a process best handled by an estate attorney. 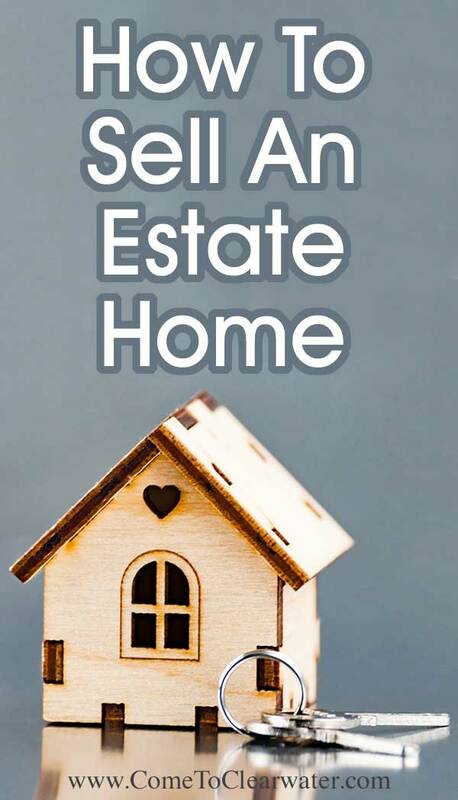 But let’s say that the home isn’t a specific bequest to someone, it is then just part of the remainder, or what is left after the specific bequests, of the estate and will probably have to be sold. Next, you’ll need to know what kinds of estate taxes will be due. This is important because they may be taken from the proceeds of the sale at settlement. 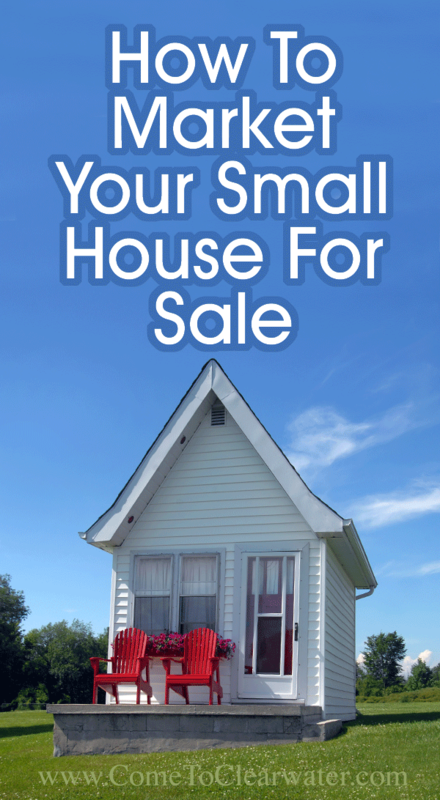 Be sure that whomever you use to sell the home, or handle the real estate settlement is aware that this is an estate sale. Your best bet is to hire an estate attorney and a Realtor who is familiar with all of the ins and outs of the sale of an estate property. They will be an invaluable resource to you. 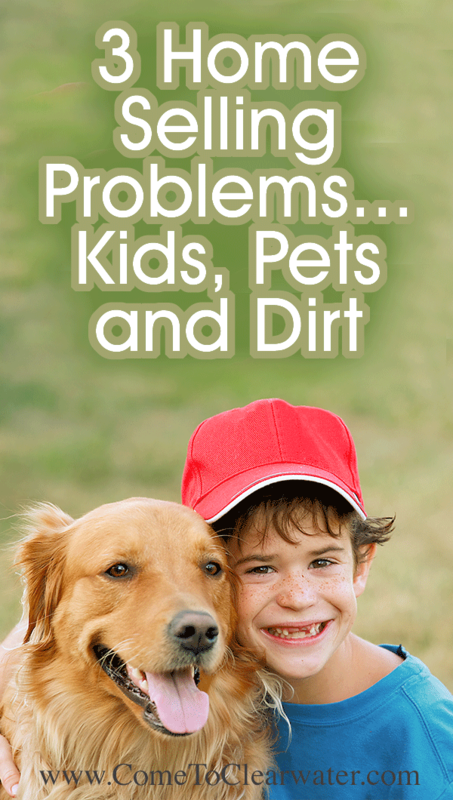 If you asked your Realtor what the three biggest home selling problems are, they would probably answer “kids, pets and dirt.” Unfortunately, if you have the first and/or the second, you definitely have an ongoing problem with the third! It can make life crazy for the time span your home is listed for sale. Here are some tips to keep your home show ready and your sanity intact, when selling with kids and pets. Let’s look at pets first. You have to keep in mind that while your dogs may be treasured members of the family, and Fluffy the cat is just the sweetest thing on 4 feet, not everyone likes pets. Some people are afraid of, allergic to or nervous around pets. Your pets are stressed because strangers keep coming into their territory and might just be a bit unpredictable. 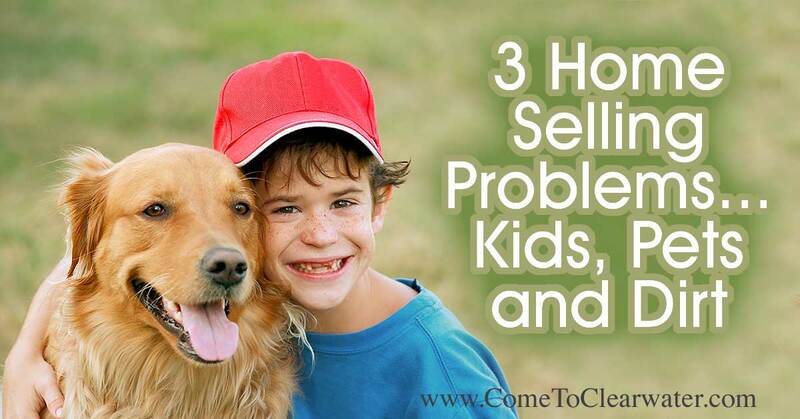 The best solution is to find somewhere your pets can stay while you are selling. It may not be the best thing for your emotional needs, but it is the optimal solution for selling. It means you can removed everything pet related out of the house. If that isn’t possible, make sure that you do the following: fix all pet damage to the home. Clean or replace stained carpets, fix hardwood floor scratches or stains and fill in any holes your pups may have dug in the back yard. Also be sure to completely eliminate any pet odors. When you do your deep clean prior to listing, use an enzyme based cleaning product to remove odors. Keep new odors out by being absolutely scrupulous about cat little boxes being cleaned, carpets and furniture being vacuumed and use natural ways to scent your home, such as essential oil diffusers. Along with that pack up all the pet accoutrement like toys and beds. Before a showing, scoop them all up, including food dishes, and hide them away in an out of the way area – NOT a closet, people look in those! It’s much the same with kids. Pack up all but a few toys, clean out and declutter their bedrooms, and enlist their help to keep the place in show ready condition. Request that your Realtor give you enough warning that you can vacuum through, pick up any toys, baby gear, pet stuff, grab kids and Fido and head out the door. If that’s one hour or three, make sure you have time to spare. Hang in there and remember, you’ve got this! It happens. You have to move before you can get your home sold. Often it’s because of a job transfer, but whatever the reason, it’s not the optimal way to sell and move. So what can you do? Your first order of business should happen before you move out. As you pack to go, clean. Make the place spotless. 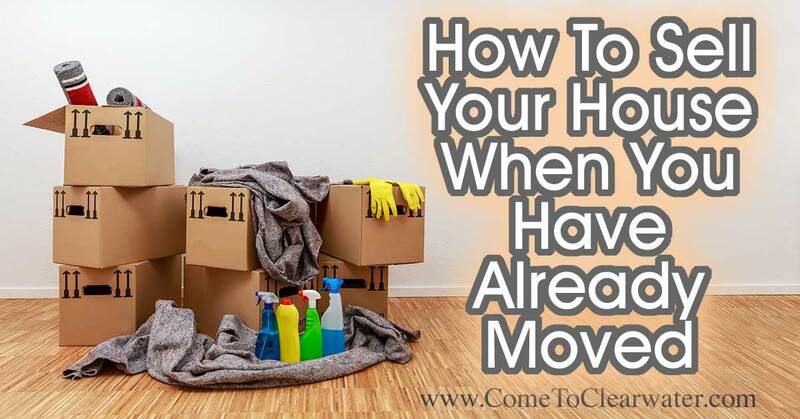 This will be easier to do when the house is empty of your belongings, but start as you pack. Also, consult with a Realtor to see if any updates are a good idea. 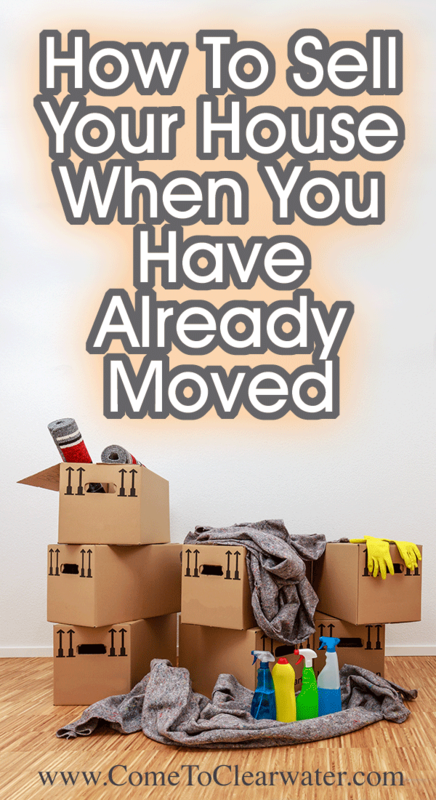 Ideally, they can be done once you move out, and then you can list right away. 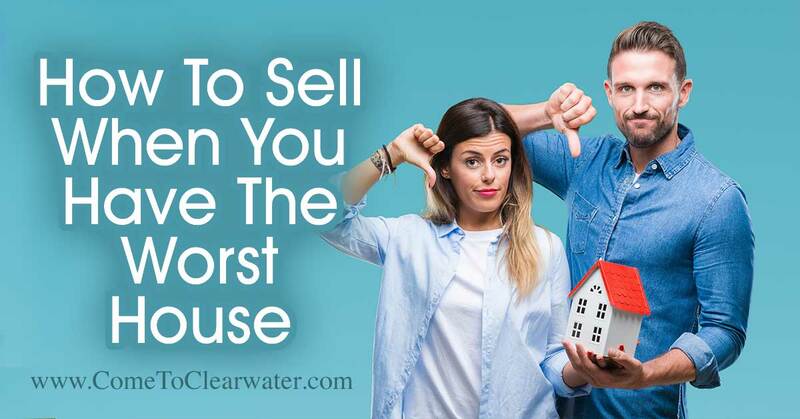 These are a lot of the same things that any seller should do. Now that you’ve moved out, deep cleaned the empty house and made any necessary updates, it’s time to get listed. Your best bet is to have someone come in and stage the home. Empty homes are, unfortunately, harder to sell. Spending the extra money to make it look lived it, or at least give prospective buyers an idea of each room’s purpose, will pay for itself. If you can’t afford a professional service, see if family or friends can help with some furnishings and such to help out while it’s listed. You also need to make sure the home stays spotlessly clean. Either hire a cleaning service to come through once a week, or have a friend or family member do it. Nothing says “empty house” more than dust bunnies! Make sure systems and appliances are in working order. Same with the yard. Have a lawn service keep the yard mowed and weeded. Curb appeal is very important. Also make sure that your mail and newspapers are forwarded or stopped. Keep a few lights in the home on a timer so they go on and off regularly. A lot of this is important for another reason as well. Empty homes are a target for break- ins and vandalism. Have friends or neighbors keep an eye on the home for you and call the police if there is anything hinky going on. 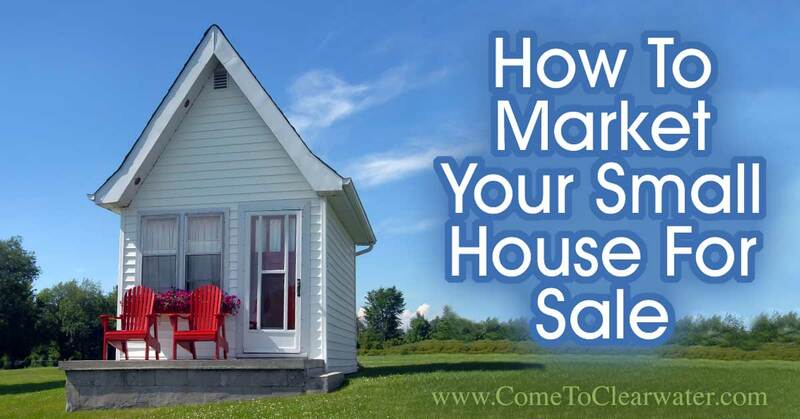 That said, empty also doesn’t sell well, so making your house look lived in will help you sell.